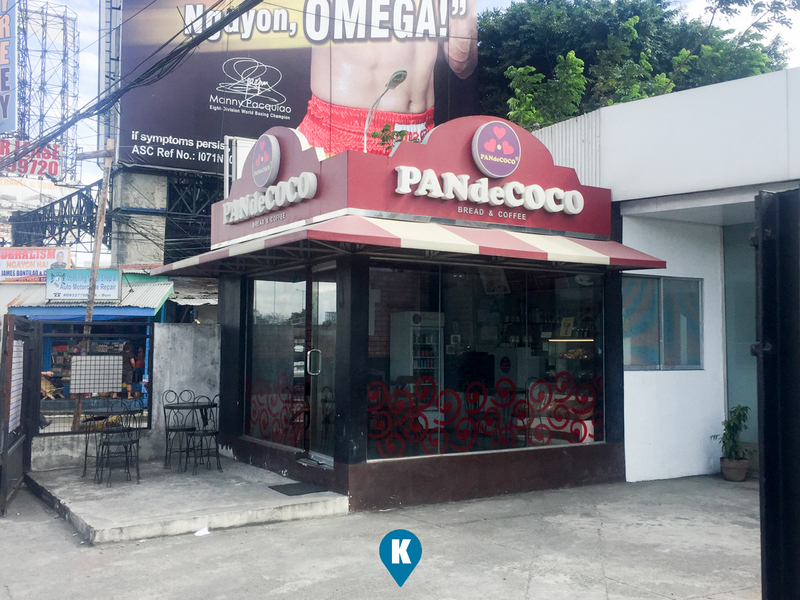 Nestled or nuzzled in a quiet corner along service road lies PANdeCOCO. 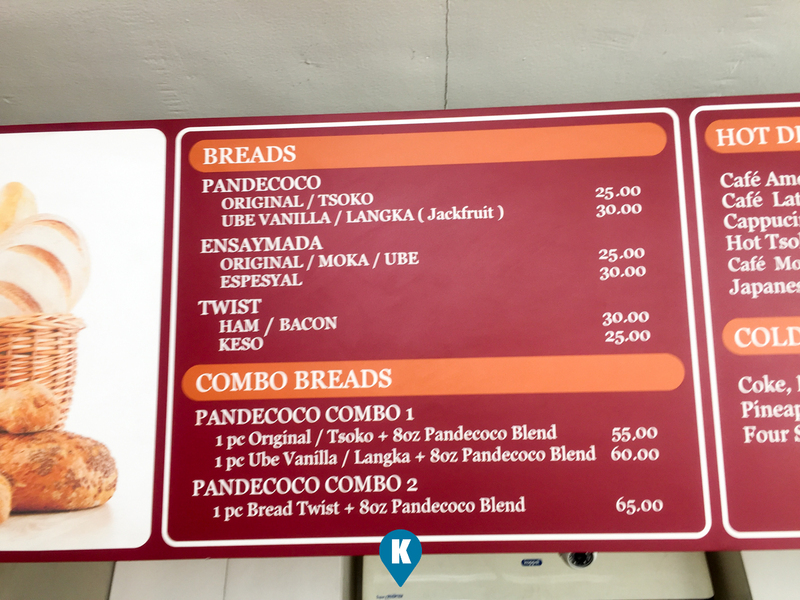 Its a bakeshop or bakery whatever you like calling them, that specializes in Pan de Coco. 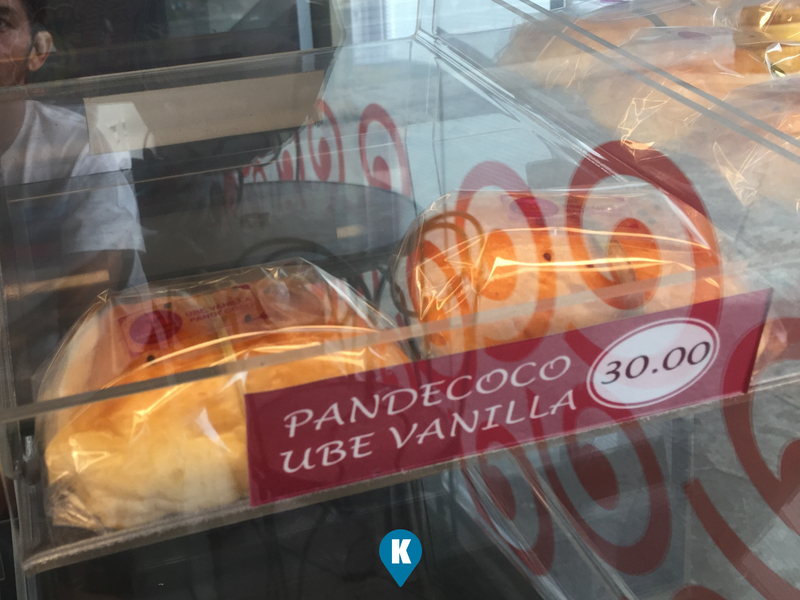 Literally "coconut bread" in spanish, this sweet roll uses shredded coconut as filling hence the name. Now what makes their pan de coco unique you say, its in what ingredients they use to accompany the coconut as filling. For our visit we chose Pandecoco Langka. 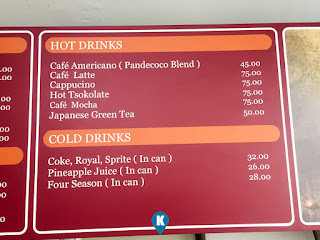 So presumably we shall expect the sweet taste of both coconut and langka (jackfruit) Costing Php30 each we got to try out one of their best sellers. 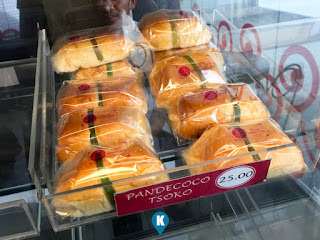 Now we know this pandecoco is unique and we saw its banded with an herb on the outside. We forgot to ask them what it was but we presumed it to be "tanglad" or lemon grass. 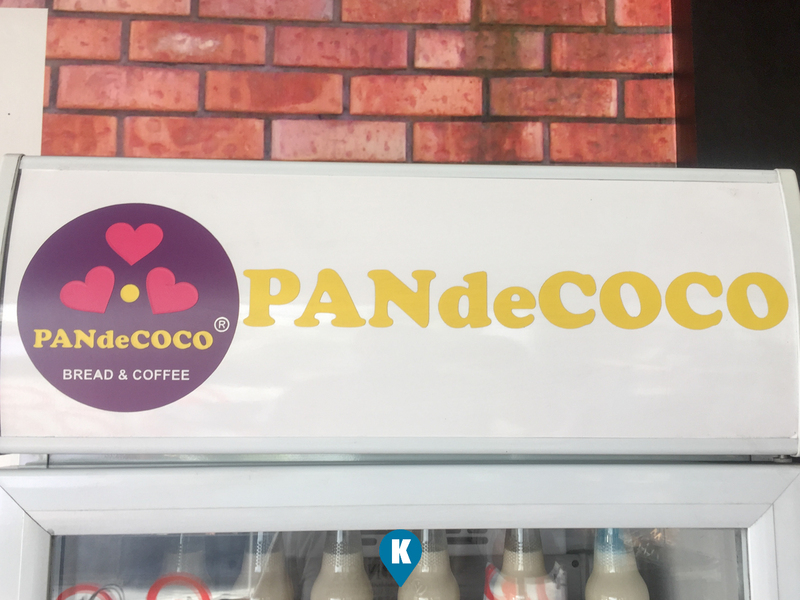 This addition added a sweet smell to the already sweet tasting pandecoco. Pricewise Php30 is a bit high since serving wise, it was just a small piece of bread. 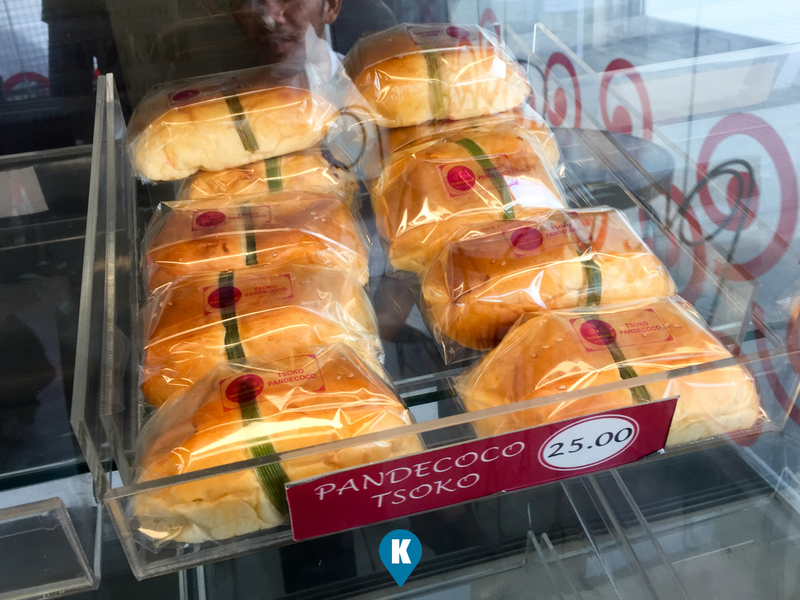 Tastewise, the combination of coconut and langka was a bit off for me. Langka in turon is great, langka in halo halo is a god sent, but langka baked in an oven? 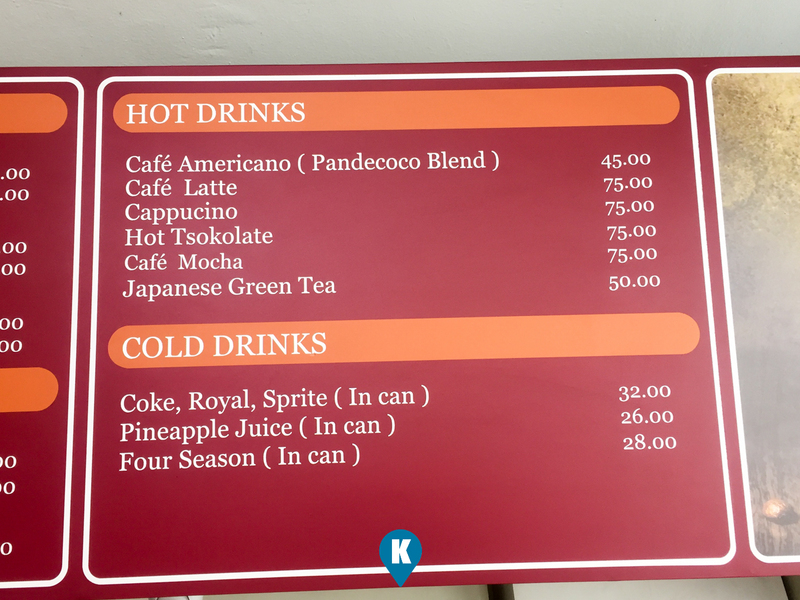 It didn't quite follow in the same footsteps with turon and halo halo. 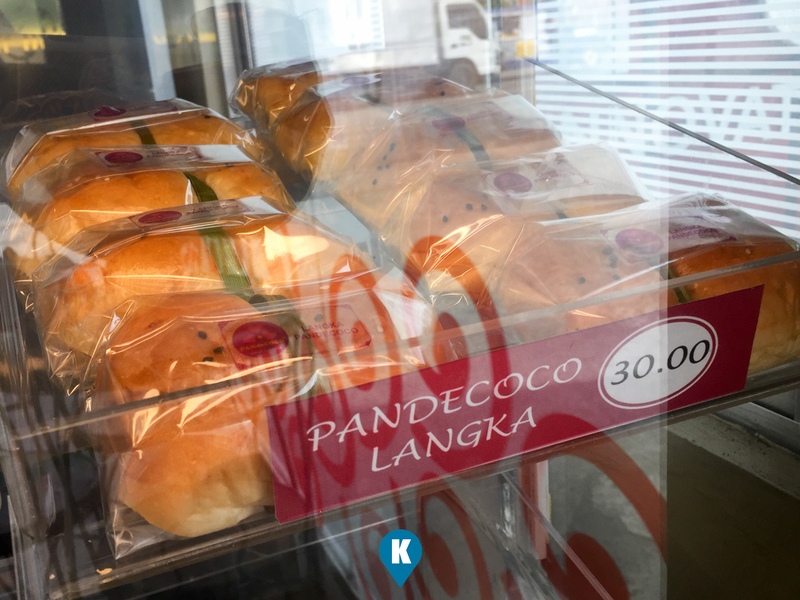 The taste of langka was lost somehow in the process, it was all novelty, putting in langka in pandecoco. I do wish they tweak the combination a bit more. 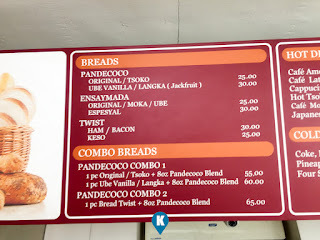 Breadwise, it was plain bread, maybe because they want to make the coconut and langka as the main attraction. It was dry and stale in my opinion. Thank god for the coconut which made up for the bread and the langka. I would rather have the simple pandecoco if given the chance. Aside from Langka, they offer also the combination of coconut with chocolate and coconut with ube vanilla. I know its weird right but hopefully the other flavors will have a good fit. I wish I could point you in the direction of the website or facebook page but I couldn't find the correct one. 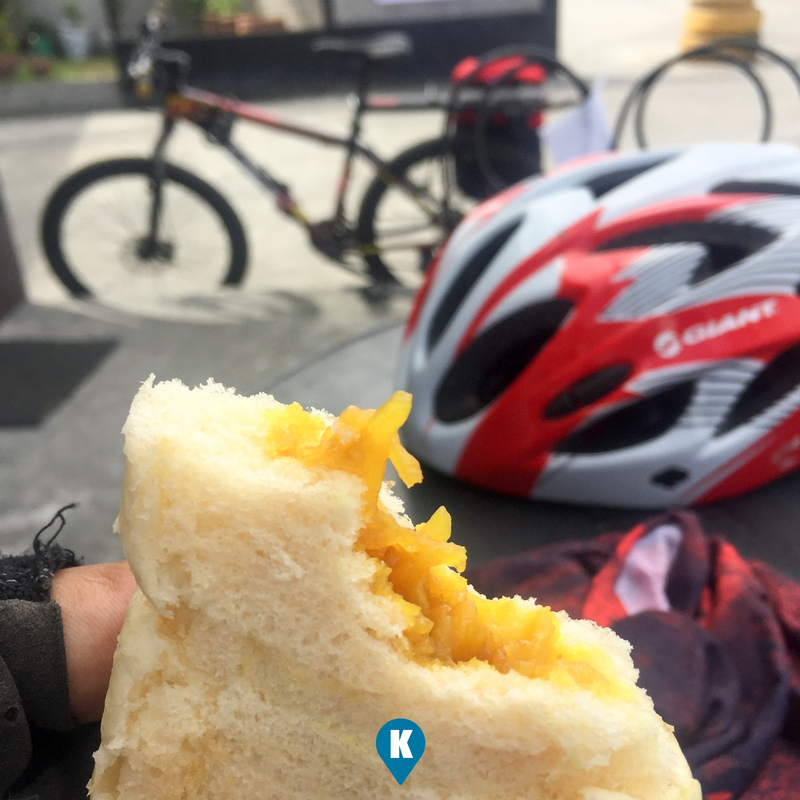 If you want to try them out, they are located at the shortcut entrance for Merville which is on the service road from Nichols.